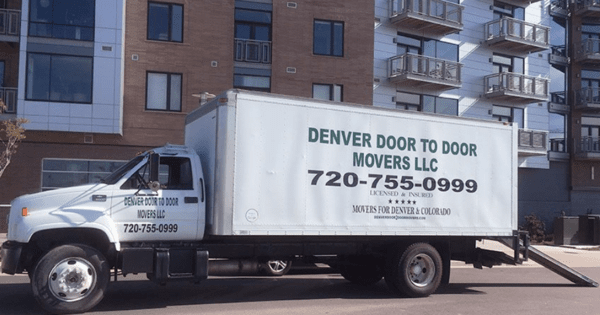 Denver Door to Door Movers, LLC is committed in providing a professional and stress free move. To achieve "the smooth moves", we have instilled a dedicated, professional, and reliable work ethic in our team. We are experienced and knowledgeable in the art of moving. We are a family owned moving company that proudly serves the Denver metro area, and the state of Colorado. Put your trust in us and we will care for your possessions as if they were our own. Established in 2016. Denver based moving company proudly serving all of Colorado.